and a one stop showcase of regional independent photo books! Singapore, 30th August, 2013: Invisible Photographer Asia (IPA) is proud to present the second edition of IPA Photo Books Show 2013 – Singapore’s first Book Exhibition and Fair event dedicated to Photography, and a one stop showcase of regional independent photo books. 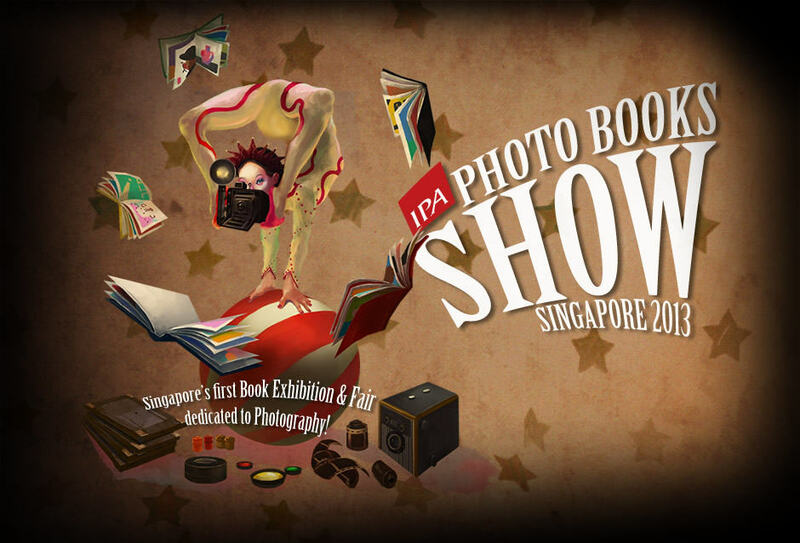 IPA Photo Books Show 2013 will take place from Saturday 19th to Sunday 20th October 2013 at the National Museum of Singapore, 93 Stamford Rd, Singapore 178897. The two day event includes a book fair participated by Singapore and regional photographers with self-published books, and a book exhibition curated by the IPA team. Audiences will be able to not only view and browse some of the best photo books published in Asia, but also interact and engage with the talents behind them. The program also includes 2 exclusive workshops: an intensive ‘Photo Project to Photo Book Workshop’ mentored by 2 leading contemporary photographers Ian Teh (Malaysia/UK) and Kosuke Okahara (Japan); and a ‘Make Your Own Singapore Photo Book Workshop’ with the Twentyfifteen.sg team. Winners Showcase of the inaugural Invisible Photographer Asia Awards. “IPA Photo Books Show is one of our marquee efforts to bring greater visibility to photography and photographers in Asia. With our second edition, we hope to make a small step towards a notable bookmark in the calendar for independent photography and self-publishing in Singapore and the region.” Kevin WY Lee, founder of Invisible Photographer Asia (IPA). OIC- Organisation of Illustrators Council; Awagami Factory; Grenadier Press; KL International Photoawards; Photobook Club Kuala Lumpur; PhotobookMaker; and Chiif Cameras. Invisible Photographer Asia (IPA) was founded by Kevin WY Lee in 2010, and since then has grown into a leading and influential platform for Photography and Arts in Asia. We participate vigorously in the movement of Photography in Asia through talent showcases, events and exhibitions, publishing, workshops and education, and community outreach. 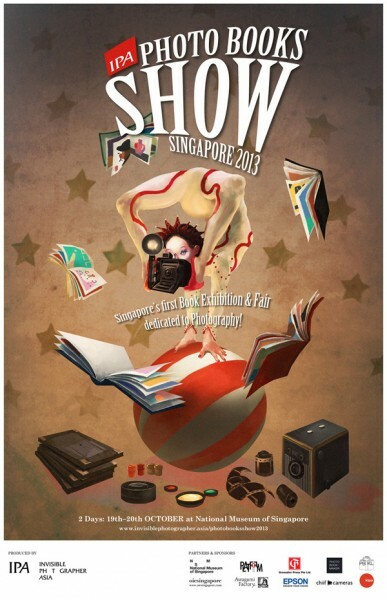 Our Marquee Programs include the IPA Photo Books Show, Invisible Photographer Asia Awards and IPA Photo Camps in Asia. We have produced photography and arts events and workshops in Singapore, Hong Kong, Malaysia, Thailand, Vietnam, Philippines and Indonesia. I always love to check in to the IPA website since I stumbled across it.